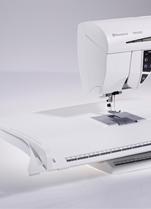 The Memory Craft 14000 is Janomes latest combined sewing and embroidery model to be launched in the UK. 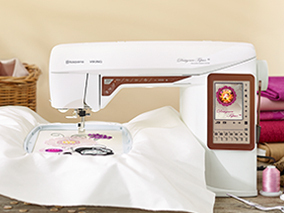 It will be available in October 2015. 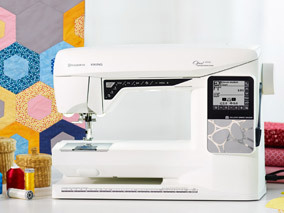 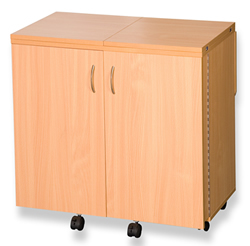 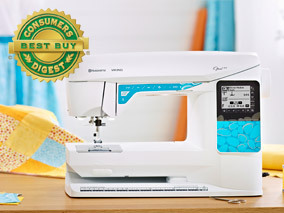 It has many of the features found on our top of the line Memory Craft 15000 for sewing, embroidery, quilting and craftwork and shares the same extra-large work area. 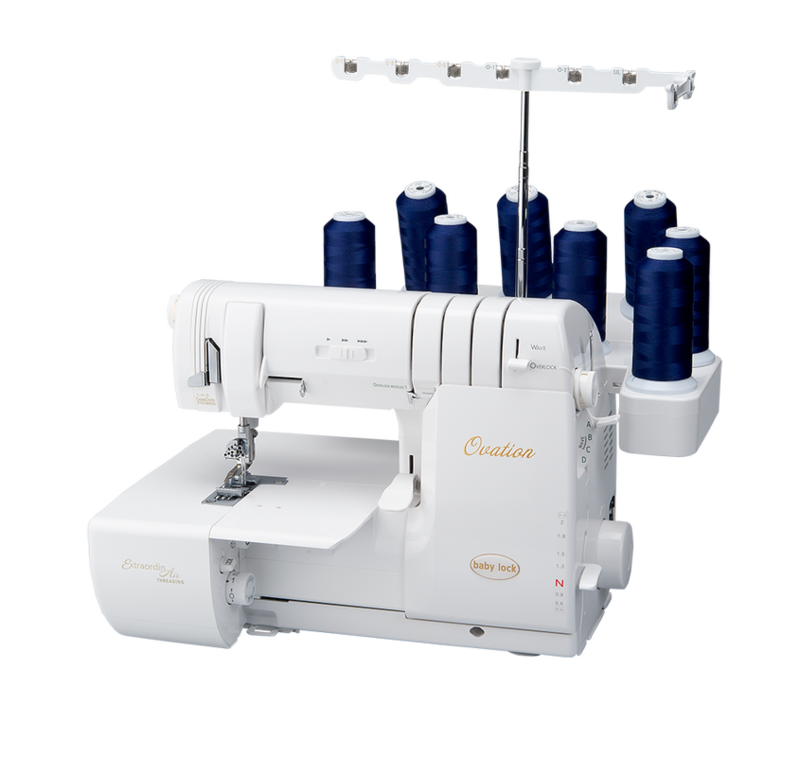 The built-in embroidery system is the same as the MC15000 and is the most stable weve ever developed ensuring embroidery perfection! 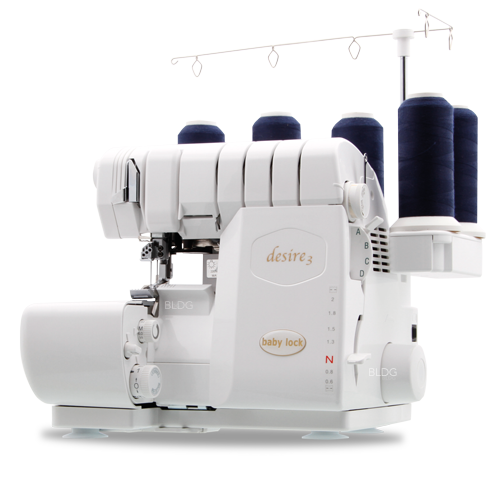 With a 440mm ( 17.3 ) bed and 280mm ( 11) right of the needle, this machine has plenty of space for those big projects. 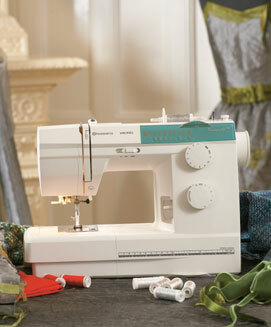 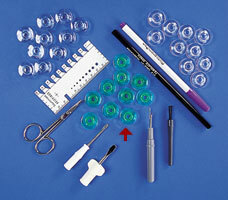 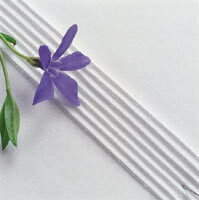 It is packed full of powerful yet easy to use features including AcuFeed Flex and can stitch at up to 1,000 s.p.m. 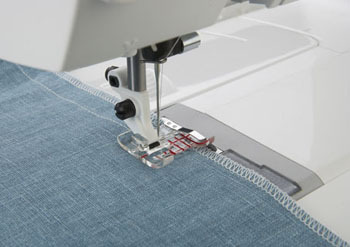 in 9mm wide stitches and with the option of 91 needle positions . 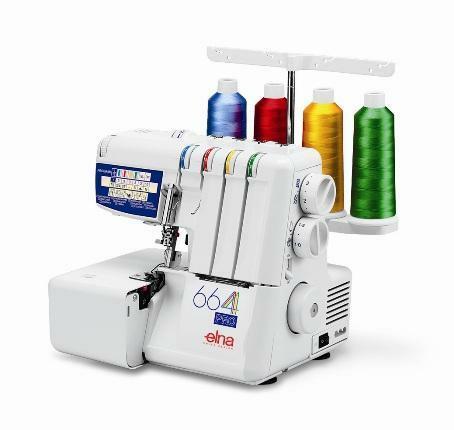 incredible speed and precision in one machine. 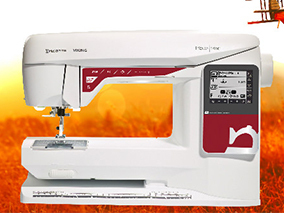 And it is capable of embroidery couching!